For those of you that have spent any amount of time, out wandering the countryside, you have undoubtedly encountered a struggle to survive of some form. 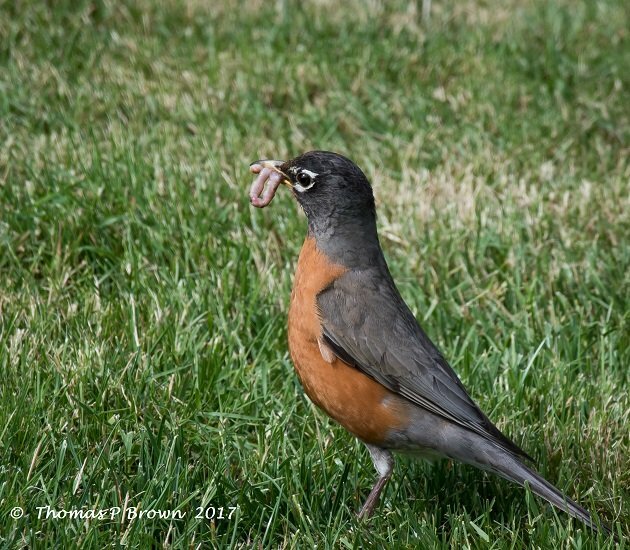 I am sure it starts out in the nest, den or other location where new born are working to get as much food as possible, even at the cost of a sibling. The greatest example of these blatant survival skills, at least in this area, comes from the Magnificent Frigatebirds. A bird well know for its kleptomaniacal behavior of stealing a good potion of its food from other birds, even other frigatebirds. It helps that this is a very common bird here on the southern Baja. 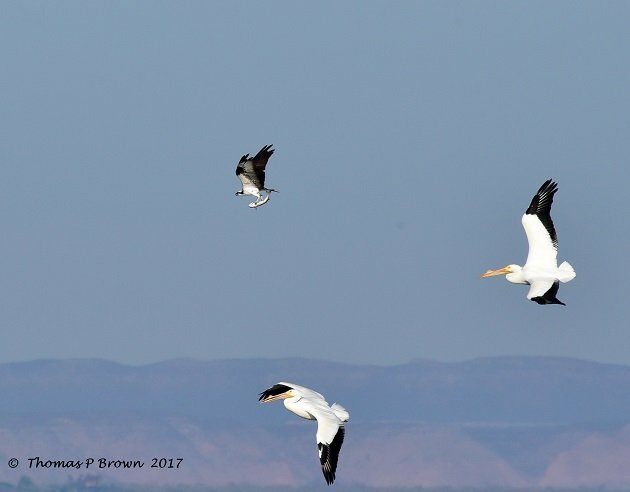 With an estimated 1500-1700 birds in the La Paz area, I get to see a lot of their antics. 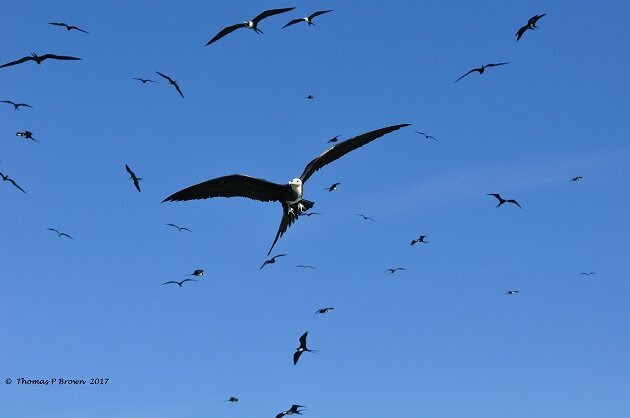 Gulls, terns and pelicans are all subjected to the predatory nature of the frigatebirds. The most unusual thing I have seen in a while, recently occurred while I was on an outing to the La Paz tidal flats. 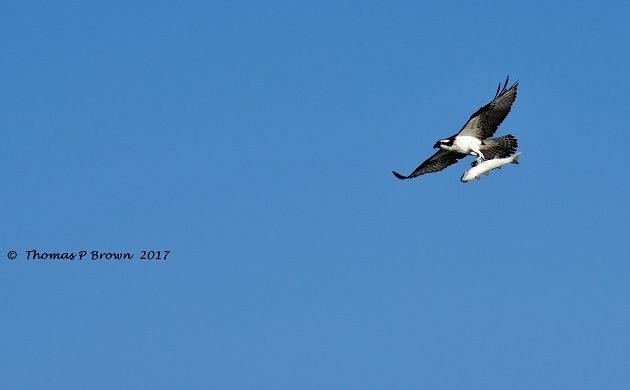 I was watching a variety of shorebirds and Black Skimmers, when an Osprey swooped in to snag a very large saltwater mullet. 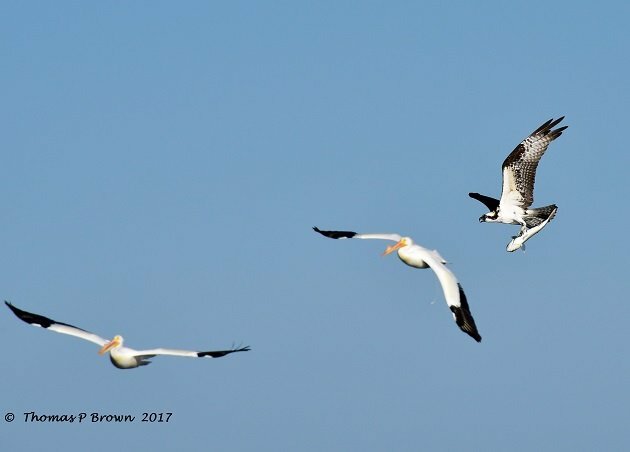 Just about the time the Osprey got its catch airborne, a small flock of American White Pelicans came screaming in, in an attempt to get that fish away from the Osprey. I have never seen any kind of pelican exhibit this kind of behavior. Despite being smaller, faster and much more maneuverable, the Osprey had a pretty good payload with the big Mullet. The White Pelicans were very determined, and they had numbers! At one point there were six pelicans to the one Osprey, and they were attacking from all sides. I can only imagine what was going thru that mullets head, first going airborne, and then being swarmed by huge White Pelicans. This is the stuff of epic nightmares! 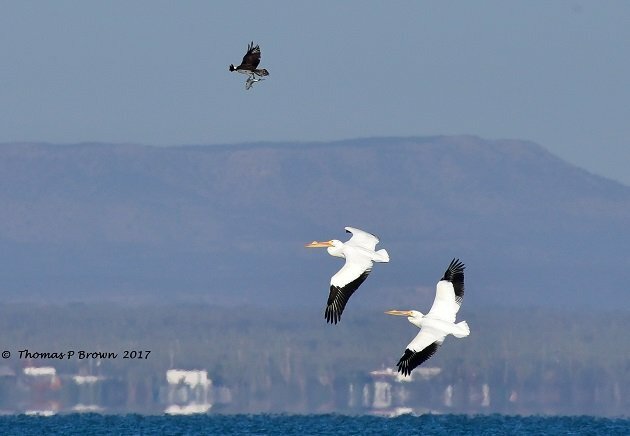 Well, they chased and bashed their way across the bay, and finally, in the end, the Osprey dropped the fish, and the pelicans got nothing for their efforts. They were too far away for me to see if the Mullet survived its ordeal, but what the heck, I was pulling for it! 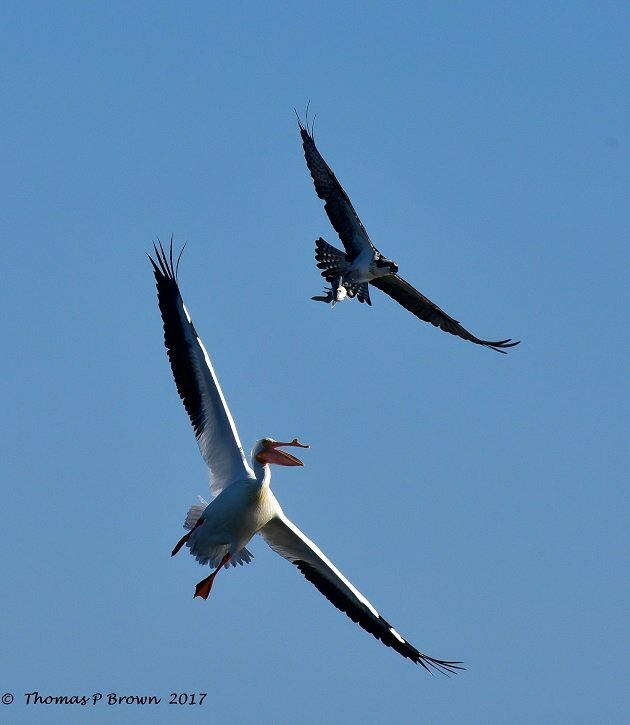 I am curious if any of our readers, in areas where the American White Pelicans, or any other pelicans for that matter, and are a lot more common, have seen this aggressive behavior? eBird.org still lists our year round, resident population of White Pelicans as a rareity, so while my sightings of these birds are quite common, there are only12-14. Not much of a study pool. Where Are You Birding This Second Weekend of July 2014?